At long last, the first proper trailer for Transformers: Age Of Extinction has arrived. It’s been awhile since a trailer has left me breathless, but this one surely did the deed. Expectations for the aging franchise have not been high, and fans had nearly lost faith in the movie’s helmer, Michael Bay, after the debacle that was Transformers: Revenge of the Fallen. However, this glimpse into the film shows that Mr. Bay has still got it. 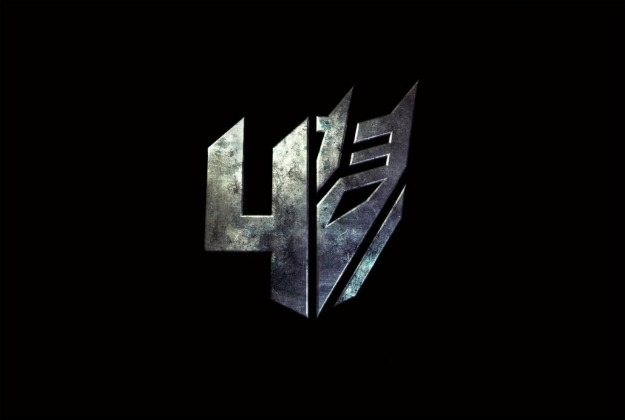 The trailer is a non-stop adrenaline ride, moving past the events of the last film and establishing that the Transformers (whom are finally referred to as such) have become a thing of the past. But, things take a sharp turn once Mark Wahlberg’s character discovers an aging Optimus Prime. From there, a new threat descends upon the earth, and Optimus has to get the gang back together to save the planet. Visually, it looks right on par with the predecessors, boasting a cacophony of explosions and action, yet fanboys will be squealing with glee to see the Dinobots hit the screen. Yes, Dinobots: every 8-year old Transformers cartoon watcher’s dream come true. Transformers: Age Of Extinction isn’t due in theaters until June 27, and after watching this trailer, June can’t come soon enough. The film stars Mark Wahlberg, Stanley Tucci, Kelsey Grammer, Jack Reynor, Nicola Peltz, Sophia Myles, TJ Miller, Titus Welliver, Han Geng and Li Bingbing. And if you are feeling the need to get immersed even deeper, check out the viral site http://www.transformersaredangerous.com.